Last and Longest drive day started at 7AM. Reached the NH 17 highway at Porovim and crossed Madgoan, Canacona. Entered Karnataka via Sadashighad en-routing via Anshi National Park, Kumbharwada, Joida to Ganeshgudi and reached the Bison Valley Resort. 1AM: We reached Krishnagiri and took a nap at CCD. 4AM: Woke up and started driving towards Chennai as its Monday and we were in a urge to reach office in time. I am sure this must have been an amazing trip. 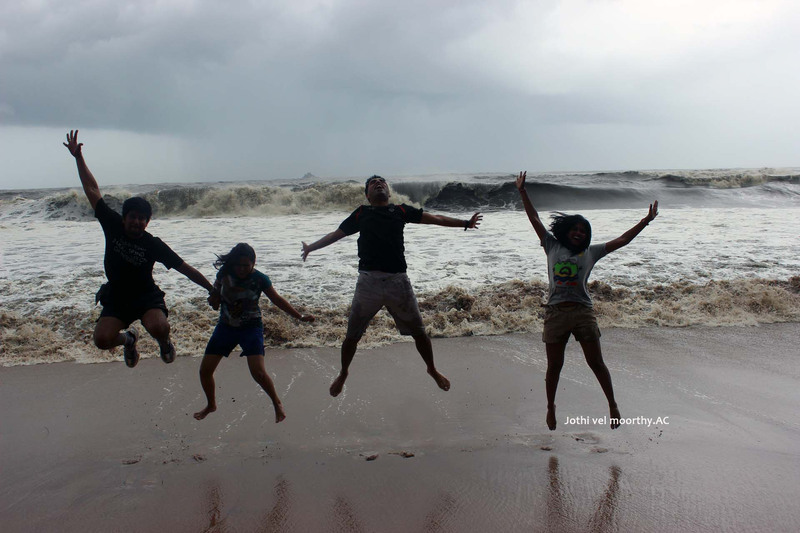 We too had a road trip from Mumbai- Goa- Kannur- Kotagiri – Chitradurga – Mumbai. It was so much fun!